It is a shocking statistic but every five seconds someone in the world goes blind. Almost two million people in the UK are living with significant sight loss and this number is predicted to rise to approximately 2.3 million by 2020. It’s essential, like any other body organ that you look after your eyes. Whilst it may not be a life threatening disease, sight loss can have a devastating impact on your quality of life. 84% of people in the UK value their sight above any other sense but only 52% think it is ‘very important’ to have sight tests. An even shocking statistic reveals that in Britain, 11% of adults either haven’t had a sight test within the past 10 years or can’t remember when their last test was. Go for regular check-ups at an optician every two years – even if you don’t notice any difference in your vision. An optometrist will be able to monitor for changes in your vision, any eye conditions, plus any non-sight related conditions, like brain tumours, which if left undetected could have a devastating impact. There are hundreds of different conditions that affect the various structures of the eye, some of these may be inherited. Corneal dystrophies are a group of inherited eye conditions affecting the transparency of the cornea, the clear front window of the eye, and can lead to severe sight loss or blindness. For those individuals that are severely affected, particularly with Fuchs dystrophy, the only available treatment is a corneal transplant. According to the NHS Blood and Transplant 2,580 corneal transplants have taken place (between April 2015 – Jan 2016) – but around 70 cornea donations are needed each week to meet the demand for sight-saving transplants. With the desperate need for more donors; eye research has never been so important in helping to develop ways to prevent sight loss. 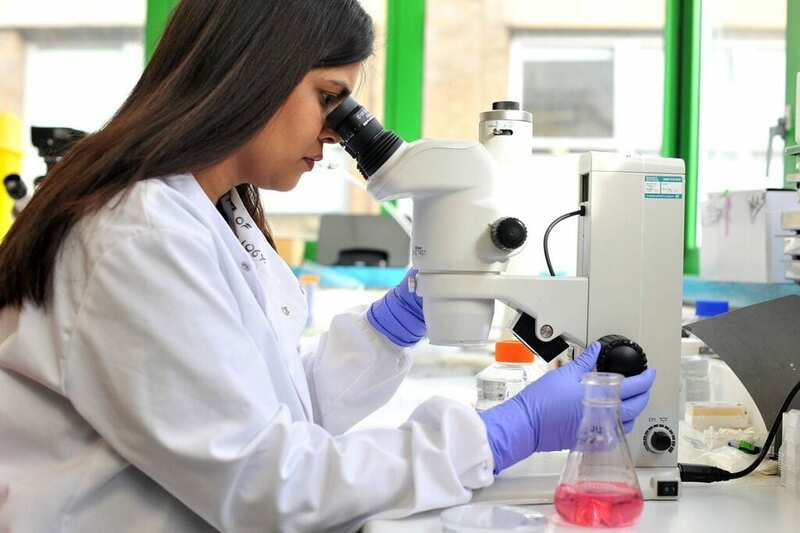 The UK’s main eye research charity, Fight for Sight, which has helped establish the UK Corneal Transplant Service, is funding vital research, which may alleviate the need for corneal transplants. 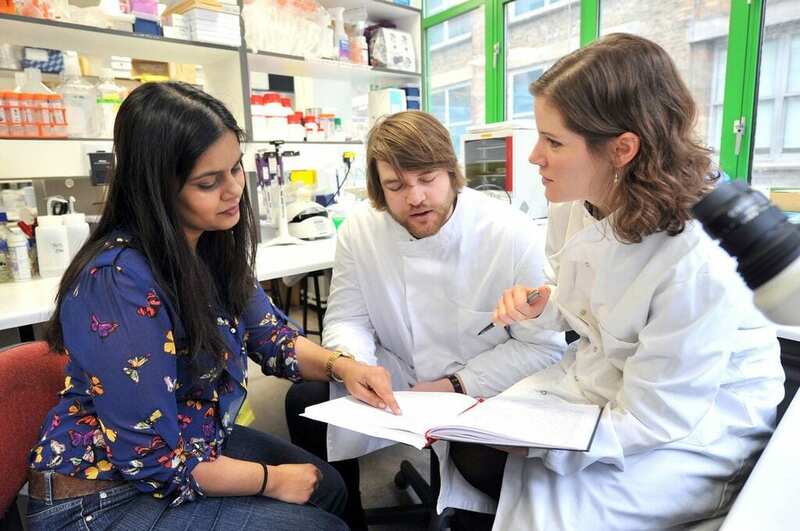 Through Fight for Sight funding researchers at the UCL Institute of Ophthalmology and Moorfields Eye Hospital, London, in collaboration with a team in the Czech Republic, have been studying the genetic causes underlying many of these corneal dystrophies. While we know the genetic causes of many dystrophies – there are still many cases that are unknown. The research team led by Professor Alison Hardcastle and Stephen Tuft are using new technological advances in sequencing the human genome to discover the genetic cause. Their discoveries mark a significant step along the translational pathway, paving the way for further studies to understand the biological processes leading to corneal dystrophy. This could ultimately result in better therapies for patients, by developing new treatments, and gives hope of replacing the need for corneal transplants in the future. Join the Fight for Sight and support eye research to create a future you can see www.fightforsight.org.uk or call 020 7264 3900. Next PostAre Our Homes Ever Complete?